From time to time, our X-Teamers chat, share information and exchange ideas with each other. It goes without saying that it’s usually an awesome experience interacting with and learning from some of the world’s best-known developers. The good thing is, since these X-Team developers work remotely, they can participate in the interactions from anywhere in the world and will still feel as though they were sitting across the same table in a physical office. And so the other day, there was an interesting backpacks recommendations chat going on at Slack between our X-Teamers. Backpacks are an important tool for every traveler. But what’s even more important is choosing the right backpack—make the wrong choice, and you’d have to face the consequences throughout your trip. What’s the definition of ‘right’ in the backpacking community? What are the best packs out there for seamless traveling? Well, with so many choices available, these questions could be some of the toughest for a traveler. So, in order to save you hours of research coupled with annoying ads from third-rate pack makers, we decided to bring you those backpack recommendations that our X-Teamers made. 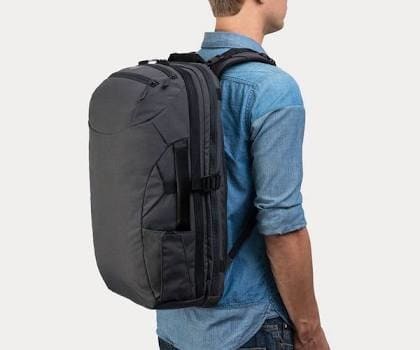 The Minaal Carry-on v2.0 is a 35-liter backpack designed for digital nomads who travel with lightweight luggage. Despite its size, this backpack is munificently packed with lots of features, which seems to be the reason for its $300 price. Just to have a quick go at the features, this carry-on has a rain cover, padded hip belt, five compartments, built-in 3-D packing cubes, outside pockets, etc. There are both a laptop sleeve and a tablet sleeve; a document sleeve with a separate passport pocket inside and a compartment for holding pens etc. The straps can also be zipped away to give the pack a suitcase-style carrying option. Here, we have two Osprey backpacks recommended for you. 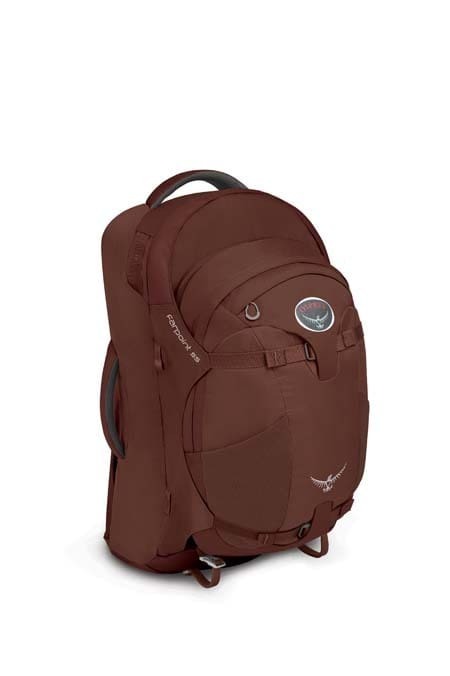 One is the Osprey Porter pack which is a 46-liter, carry-on sized deluxe gear pack, designed using duffel. Porter goes for about $130 and also available is Porter 30 and 65. 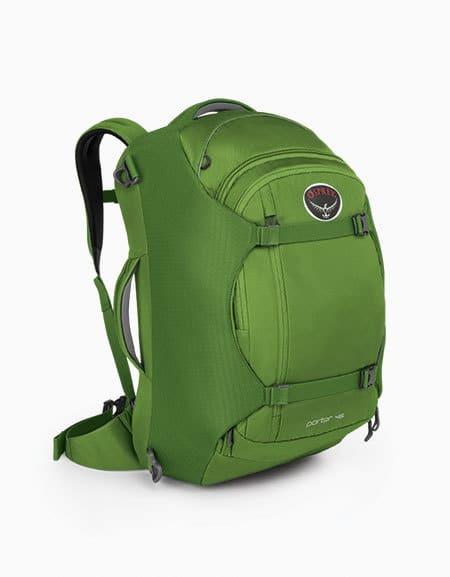 A 15-liter detachable daypack which can be fastened to the outside of the main pack. 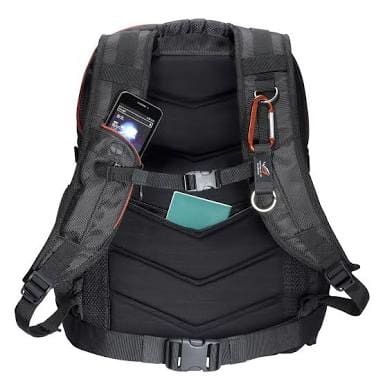 Apart from its classy design, Farpoint 55 has some really cool features which make it stands out—unisex harness with a spacer back panel and light wire suspension system, ErgoPull hip belt closure, removable sleeping pad straps, removable zip-and-clip daypack just to name a few. Price ranges from about $127-$230 based on options selected. Farpoint is also available in 70 and 40 liters. Here’s another wicked combo, Spire and Rogue, but this time from Timbuk2. Spire is a water-resistant roll-top badass advertised as being designed exclusively for Apple’s MacBook Pro and iPad, even though it can be put to some other backpacking uses, in my opinion. 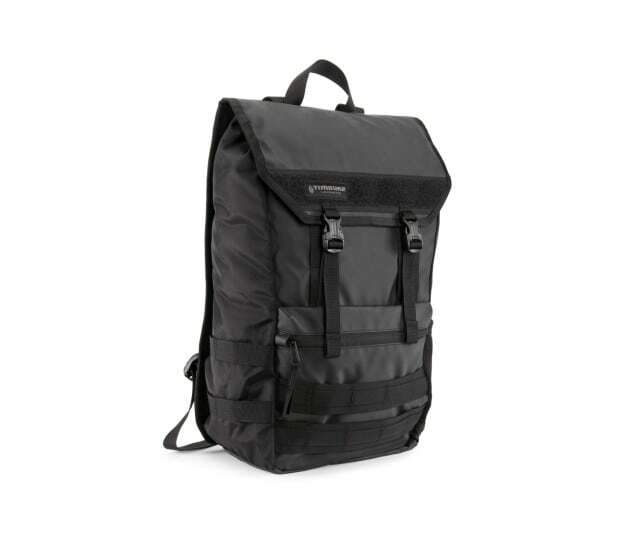 For instance, I feel this backpack would make a great bike commuting bag since it has external bike lock holder. Spire has an incognito back zip, great for easy access, amongst other great features. 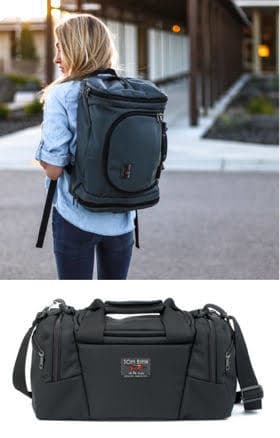 Spire’s price is somewhere around $99 on Timbuk2’s website, but I also noticed that the guys over at eBags are giving it out at a discount price of $79.99. Not sure how long that’s gonna last though. On the other hand, Rogue is a voguish backpack styled after a military look. 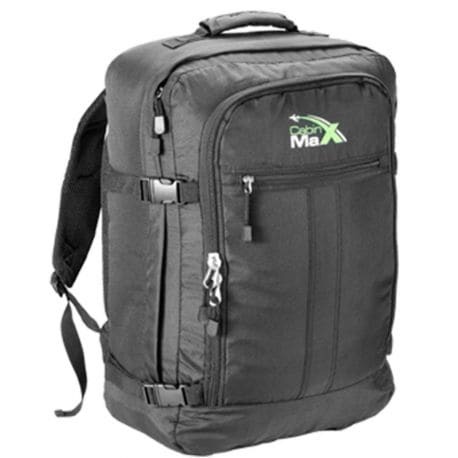 Its Velcro fold-over cover qualifies it for a messenger bag, while its externally-attached straps make it easy to customize. Rogue goes for around $79 which I think is kind of cool for a pack that can be used for pretty much anything. 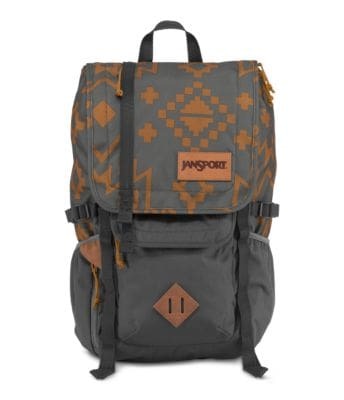 Or any of JanSport backpacks which typically cost between $30 and $90, though most of their packs seem to be designed for students. 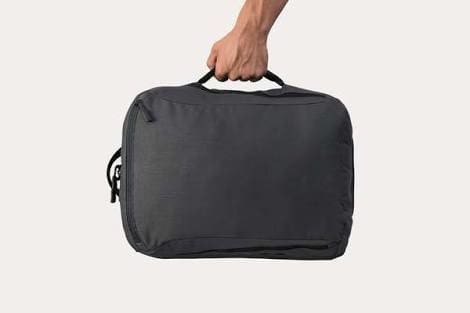 Aeronaut is a suitcase-styled travel bag which can easily be converted to a backpack with its zip-away backpack straps. It comes with 3 packing cubes and a minimalist bag for organization. Historically, the downside to most duffel bags is their lack of compartmentalization. 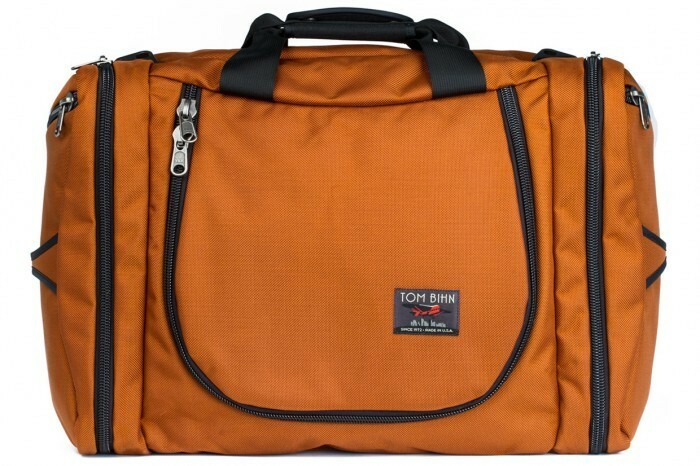 But Tom Bihn has fixed that quite successfully with the Aeronaut—the main body of the bag is divided into 3 compartments using two zippered dividers. 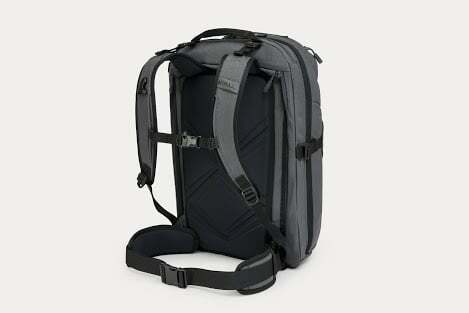 You can go with Aeronaut 45 ($280) which is designed to qualify as a maximum-size airline carry-on bag. But its little brother, Aeronaut 30 ($270), is also available and is great for intra-European flights or über-minimalist packers. 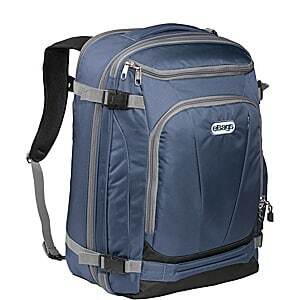 There are some regular laptop backpacks that can be durable and very useful. 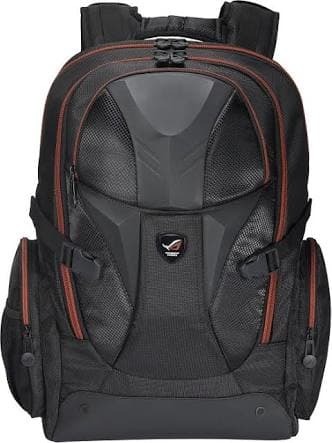 For example, the ASUS ROG Nomad backpack, though probably not as practical as some of those above, can definitely be more than just a “gaming” gimmick which is what it looks like at first sight. It can carry heavy loads such as a 17″ monster notebook. Choosing a backpack will depend largely on your personal preference, your purpose and a bit of common sense. But as a general rule of thumb, always think comfort, quality and awesomeness. We hope the above recommendations will help give you a head-start on what to choose. P.S: A special thanks to all the X-Teamers (you know yourselves) who contributed to this. It’s been awesome, really. Looking forward to more! 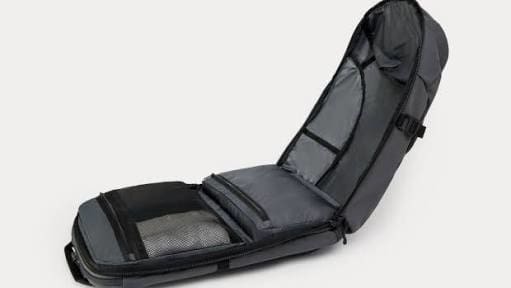 P.P.S: If you think there’s a really cool backpack that wasn’t entered above, feel free to continue the conversation by dropping your recommendations in the comment section below. Cheers!